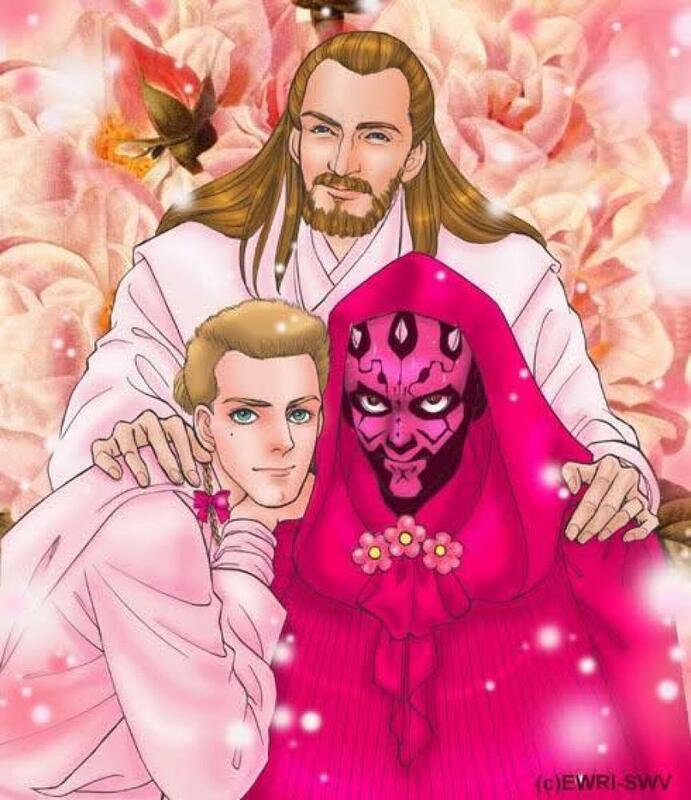 Would Rather Have Had This Than Midichlorians. Well there’s a gap in the new Star Wars canon between Maul’s last appearance in Clone Wars and what Obi-Wan was up to until the start of A New Hope, so theoretically the only part of this that can’t still happen is Qui-Gon officiating. Oh God, is this really what I’ve been reduced to? Lois Gets Powers. Again Again. Most Anatomically Incorrect Dolphin Ever.